I have had a countless number of psychic readings over the past 20 years. I have tried everything from phone readings, astrology readings, tarot cards, palm readings, and just about everything in between. The biggest thing I've learned is that not all psychics are created equal, and some are flat-out scammers! 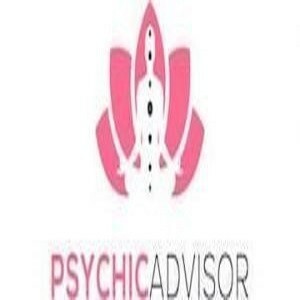 The talent and ability of psychic readers can vary dramatically which is why I created Psychic Advisor.